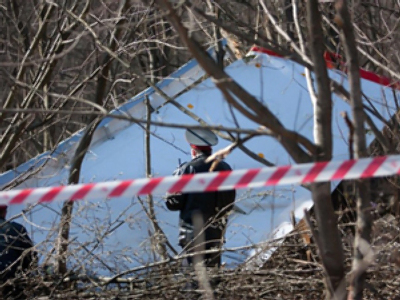 Russia is preparing to hand over flight data to Poland from the aircraft that crashed near Smolensk last month, which claimed the lives of the Polish president and 95 others. Representatives of the Interstate Aviation Committee are about to hand over the verified copies of flight data recorders. The procedure of copying has started already. 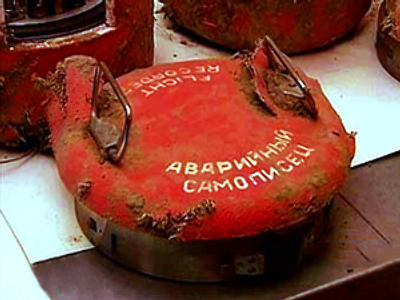 According to the data from the black boxes, all onboard equipment was working properly and the pilots ignored all demands made by air traffic controllers to stop descending. As a result the plane carrying the Polish delegation to memorial services at Katyn crashed in the Smolensk region on April 10, 2010, and all people on board, including Polish President Lech Kaczynski and his wife, died.